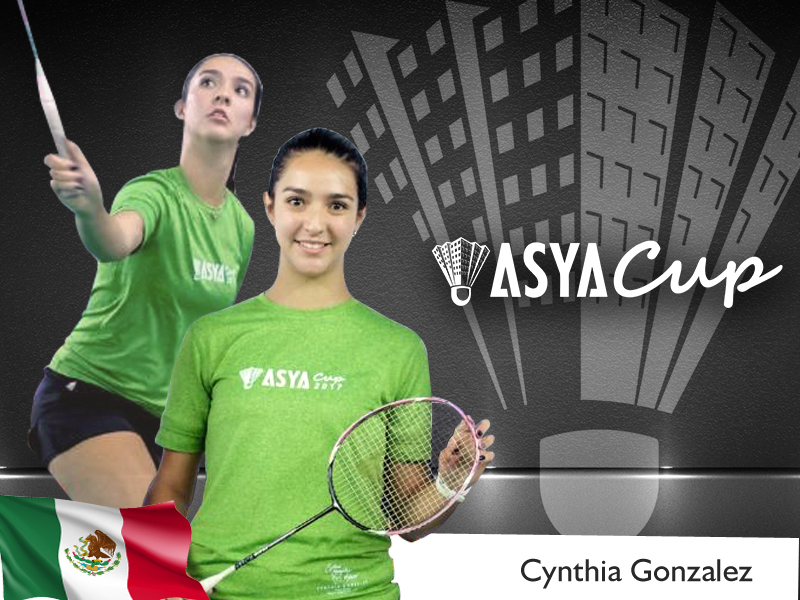 ASYA Design Partner has been very honoured to have Cynthia Gonzalez as our import guest for the ASYA Cup 2017 Invitational Badminton Tournament. The event has been successfully held at Upper Deck Sports Center, Technopoint Building, CW Home Depot Compound Julia Vargas Ave., Ortigas, Pasig City with the help of our loyal partners, dear clients and all the participants that has been involved in this event. Cynthia Gonzalez has won in the Pan Am Championships Mixed Doubles two times in a row. She won bronze medal in 2018 games with her partner Andres Lopez at Teodoro Palacios Flores Gymnasium, Guatemala against their opponents, Nyl Yakura and Kristen Tai. On 2017, she also won the same medal, at Sports City Coliseum, Havana, Cuba with her partner Lino Muñoz against Nyl Yakura and Brittney Tam. We hope to see the numerous participants for the 13th Invitational Badminton Cup next year! For more information about the ASYA Cup 2017, click here.